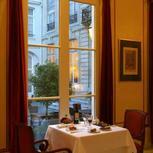 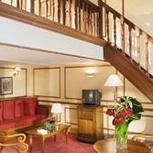 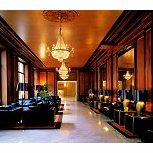 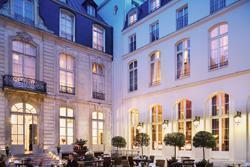 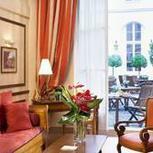 In the heart of Paris, member of Great Hotels of the World and the chain Les Hôtels France Patrimoine, the hotel offers 194 rooms and suites in a 17th century building. 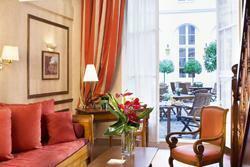 Most of the rooms overlook the hotel’s lovely inside garden and numerous courtyards. 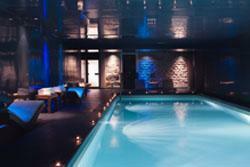 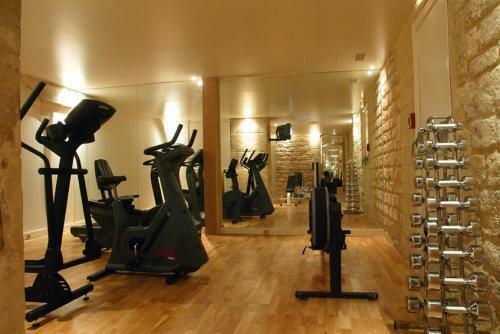 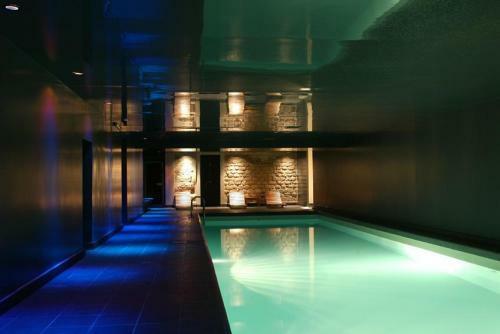 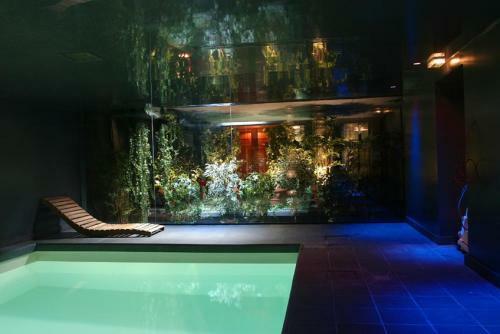 Saint James & Albany Hotel-Spa is a real haven of peace in the centre of the French capital, and it features 750m² of adjustable meeting rooms, and an eco-friendly spa. 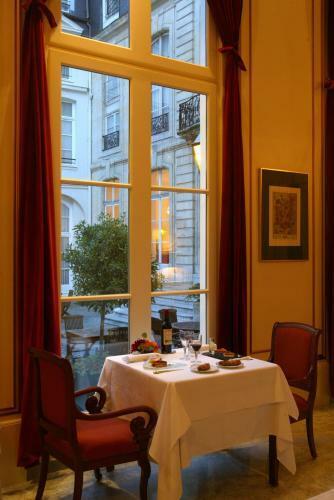 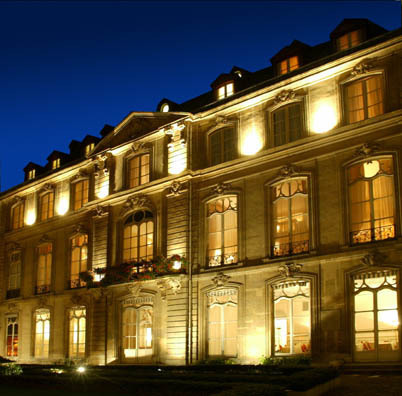 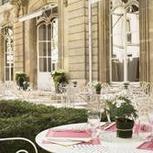 Situated opposite the Tuileries Gardens, a few minutes from the Louvre and Orsay Museums, and the Opéra Garnier and Champs Élysées, the hotel also boasts a privileged location near many of the most famous luxury and designers shops of the French capital. 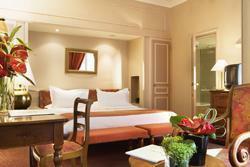 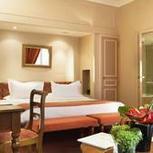 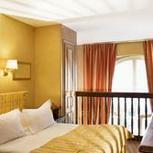 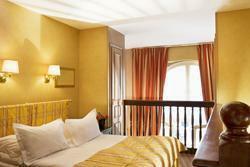 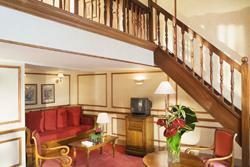 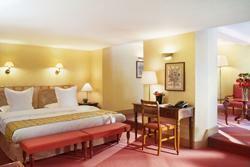 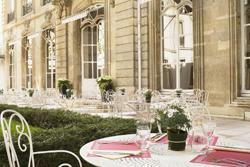 Most of the 194 rooms and suites look out onto a peaceful private garden and a series of inside courtyards. 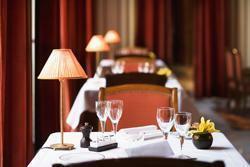 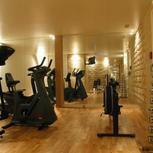 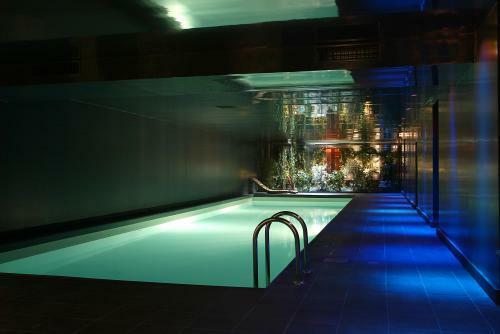 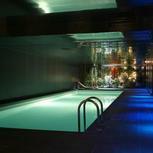 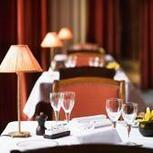 They are all fully-equipped and offer free access to the spa.